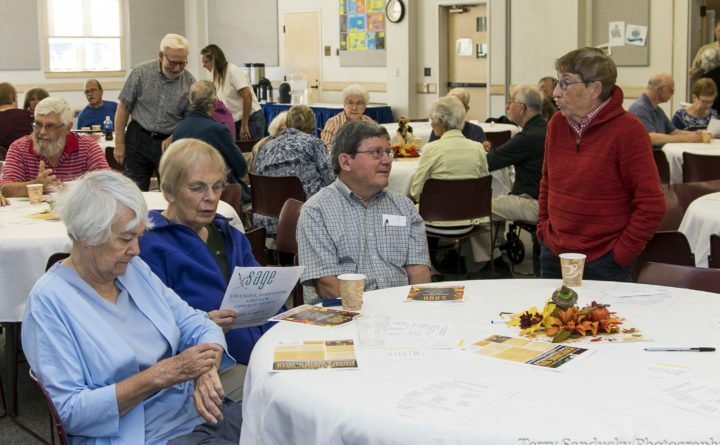 PRESQUE ISLE — Seniors Achieving Greater Education (SAGE) will host its Spring Kick-Off at 10 a.m. Friday, March 22, in the UMPI Campus Center Multipurpose Room, 181 Main Street. For over two decades, SAGE has been bringing people over age 50 together in a relaxed atmosphere to learn from instructors. Coffee and muffins will be served beginning at 9:30 a.m.
For more information, call 207-768-9501, email SAGEatUMPI@outlook.com, or visit UMPI.EDU/SAGE. SAGE is a Special Program of the University of Maine at Presque Isle.